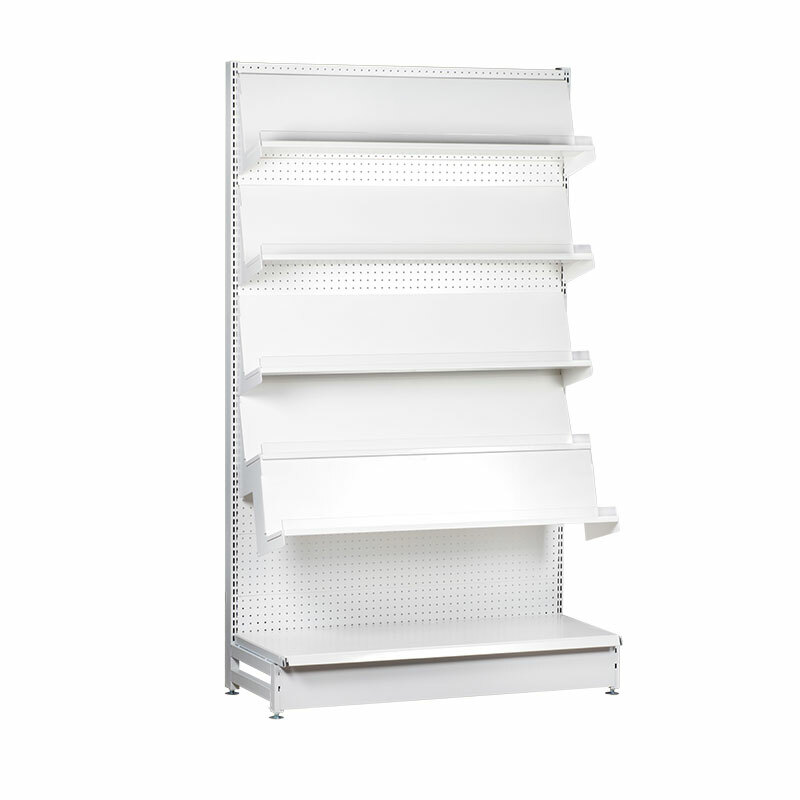 SKU: ND-FB-SS-1215-300S. 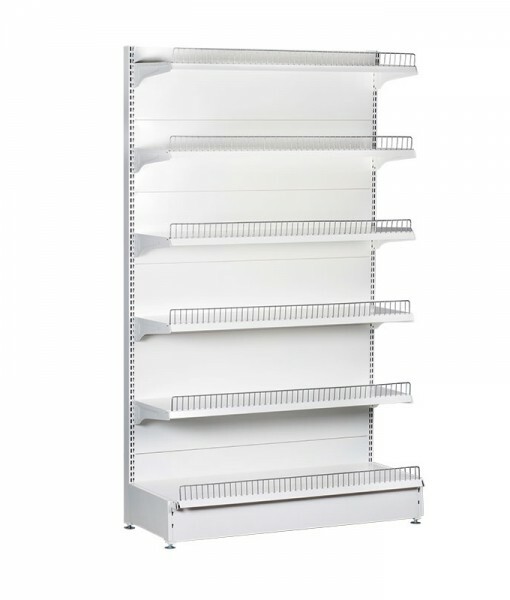 Category: Single Sided. 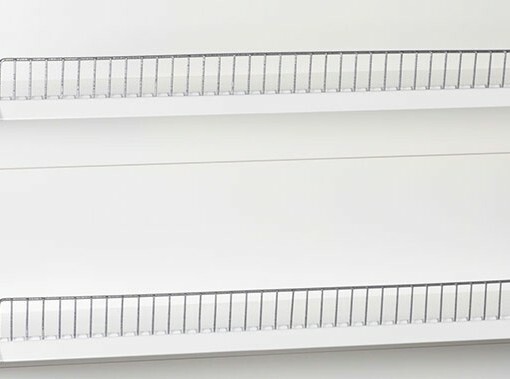 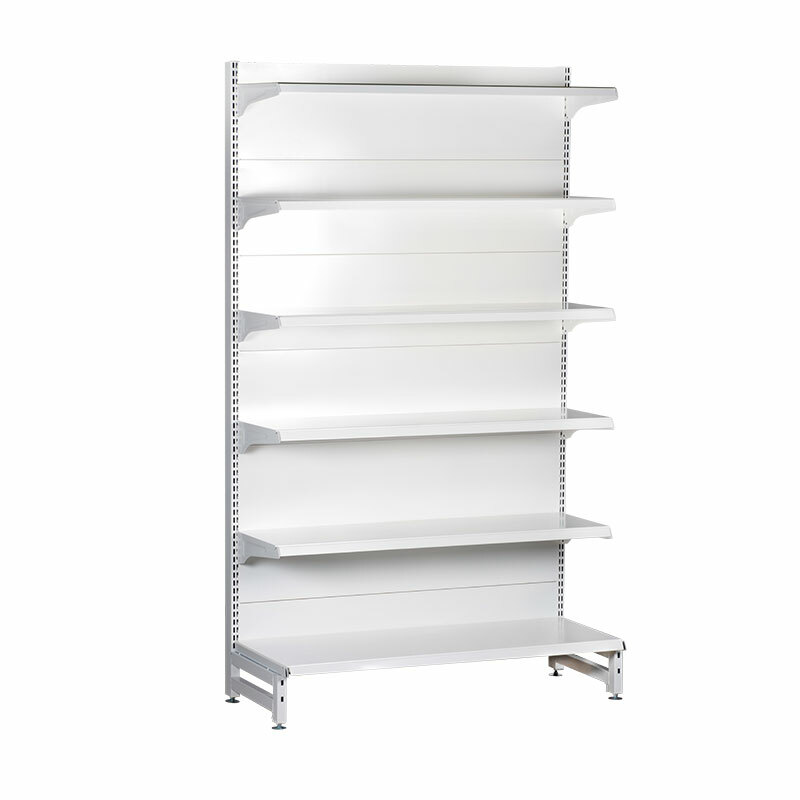 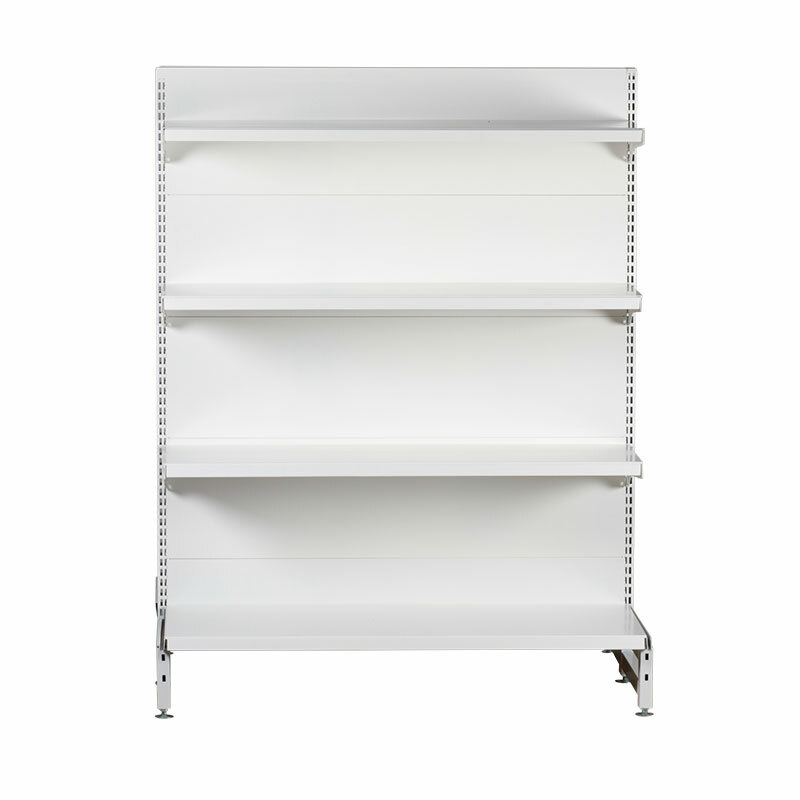 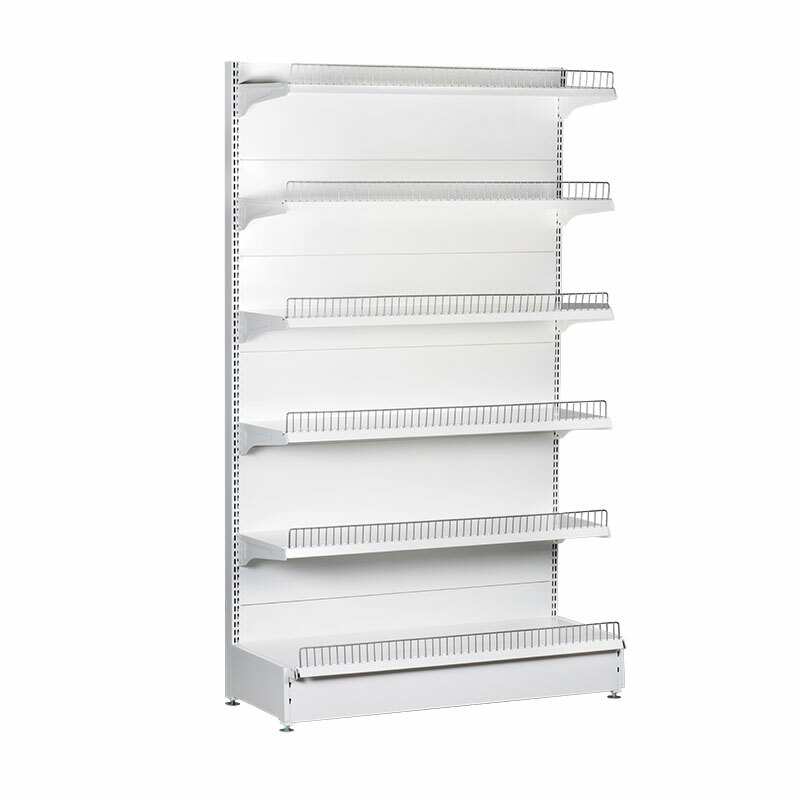 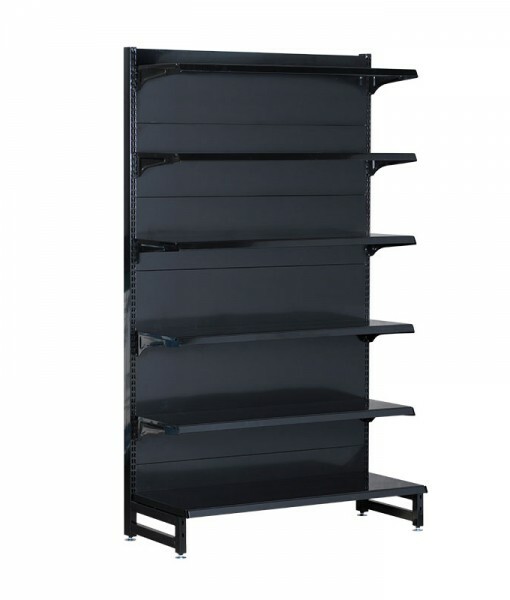 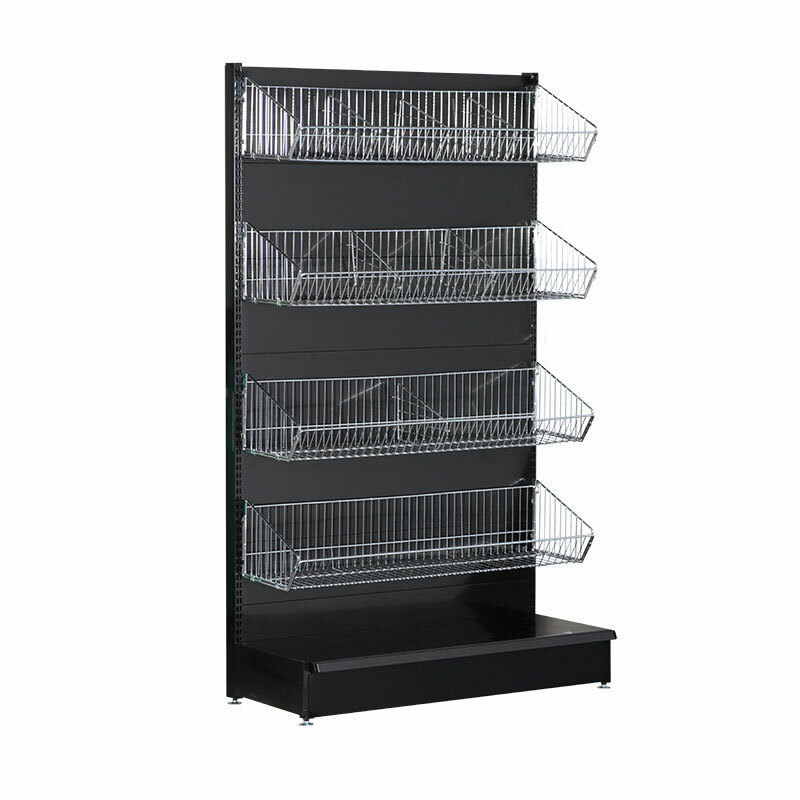 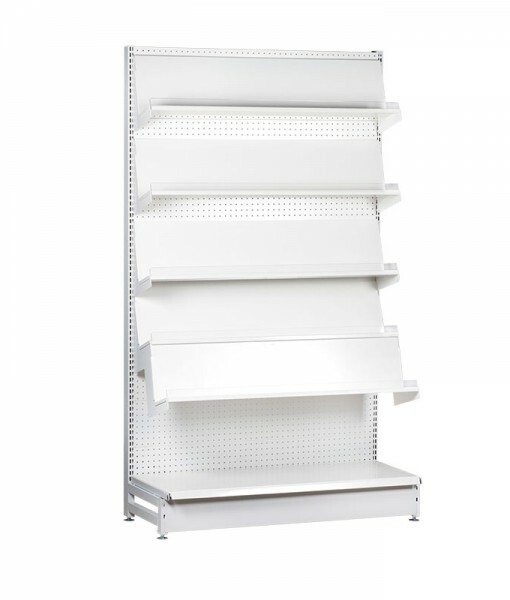 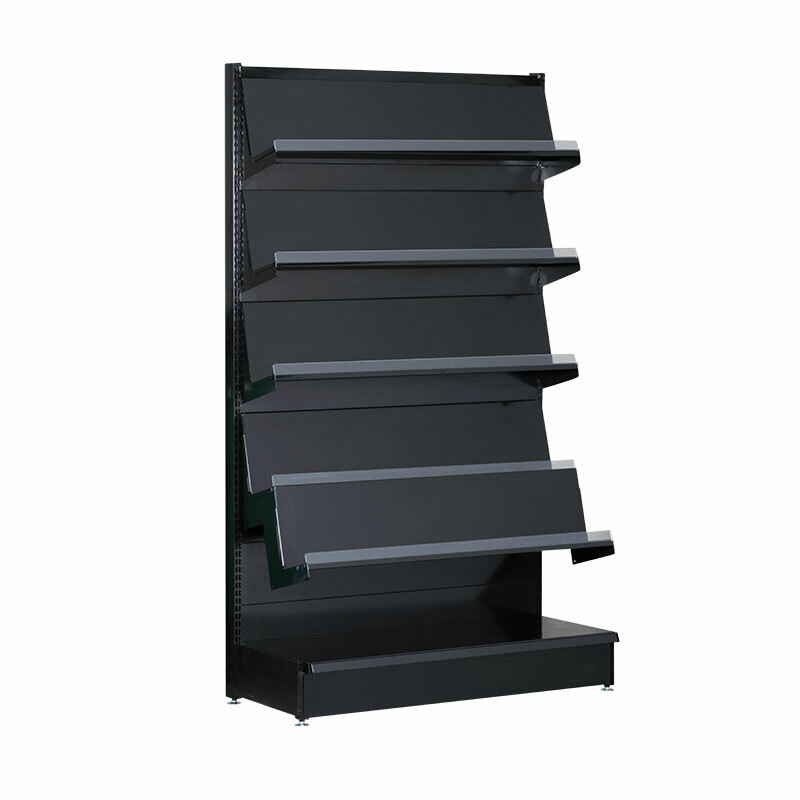 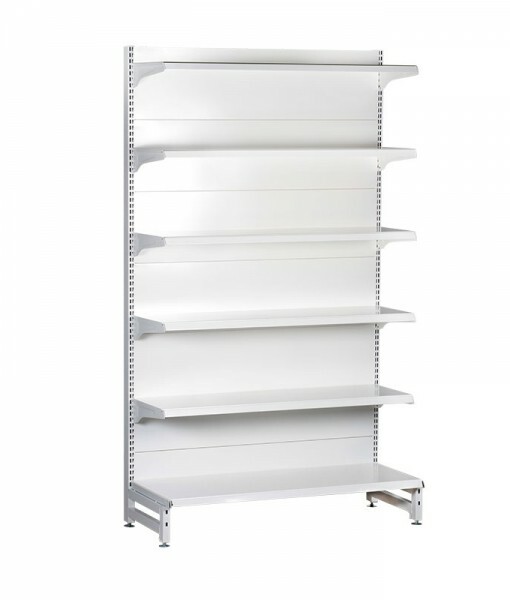 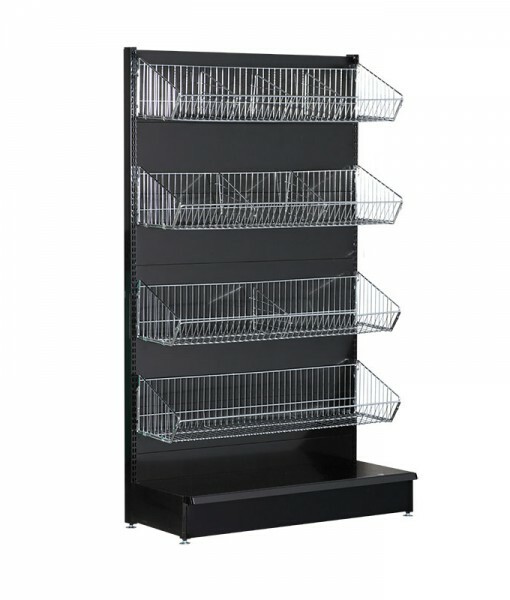 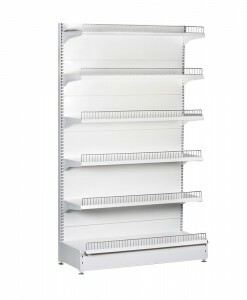 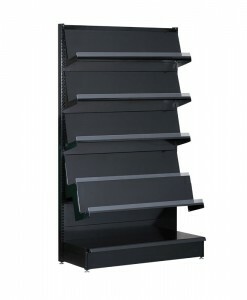 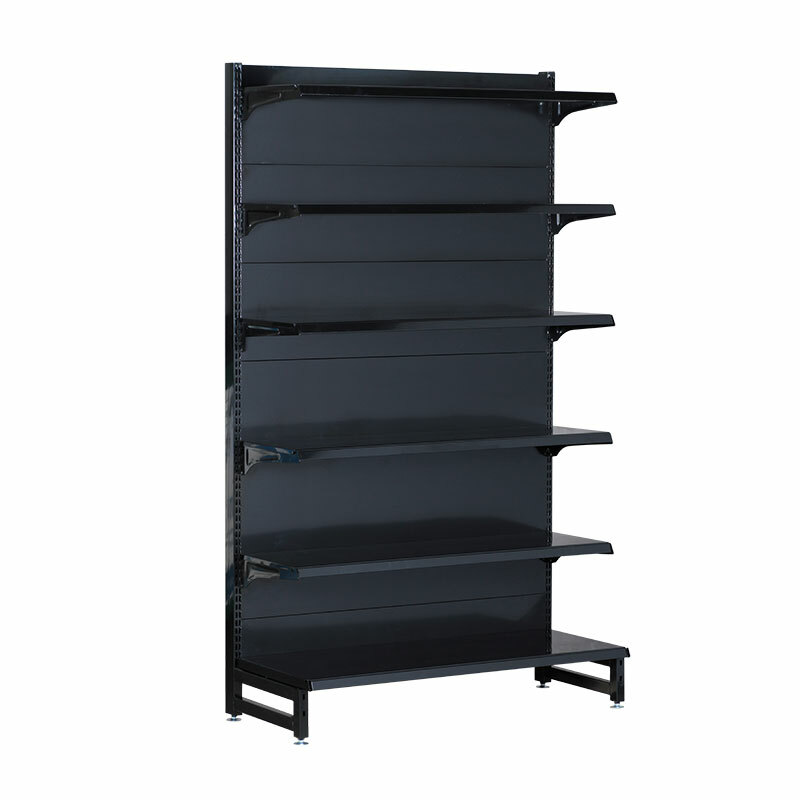 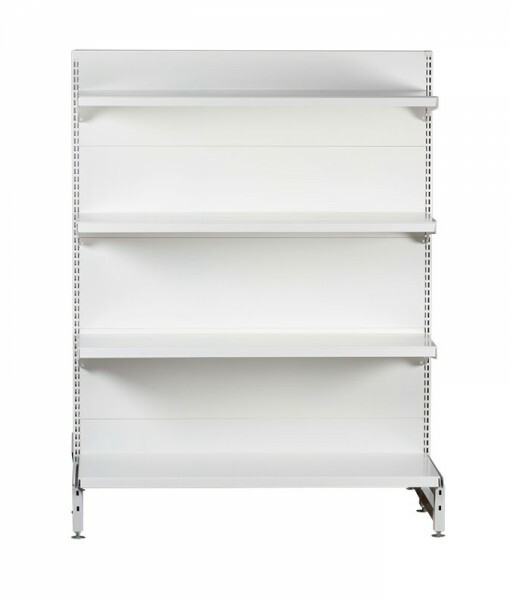 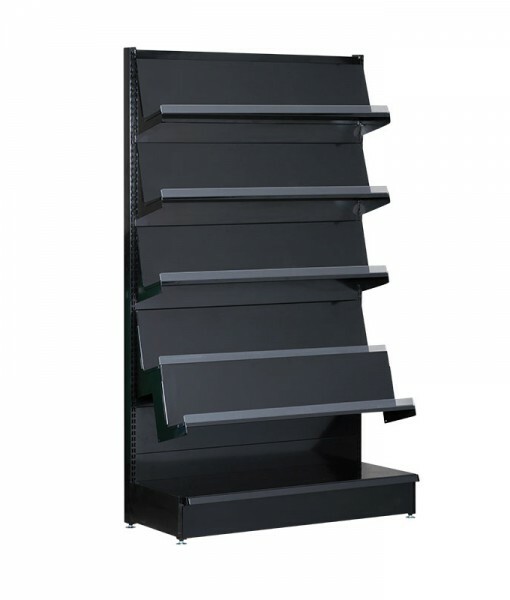 Tags: Retail Gondola Shelving, Display Shelving, Retail Shelving.